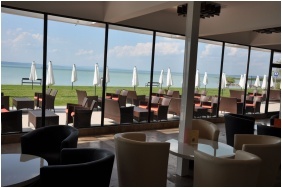 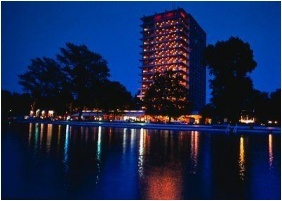 The Hotel Club Europa Siofok is located in the most beautiful promenade of Siofok, directly on the shore of Lake Balaton. 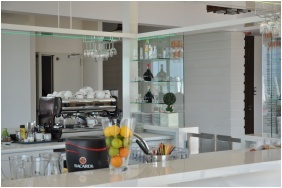 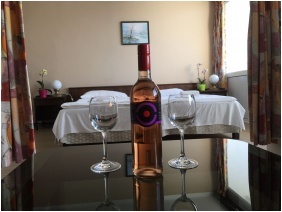 The hotel ensures both the active and familiar relaxation for the guests during the seasonal opening. 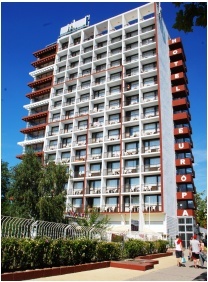 Each of the 240 rooms of the hotel buildings Hotel Europa and Hotel Hungaria are equipped with panoramic balconies, showers, minibars and satellite TV's. 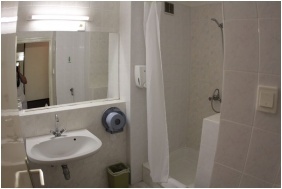 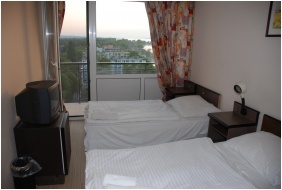 They pay attention to non-smoking guests, ensuring separated rooms and floors for them. 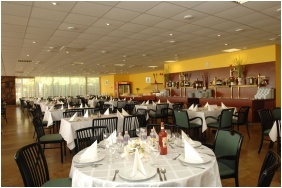 In the rooms spare beds, in the restaurants high chairs are available for children. 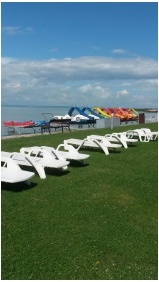 For the active holiday they offer playground and bicycle hire. 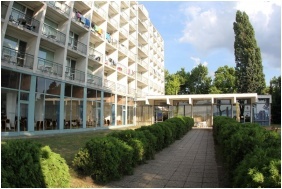 In the city you can find a football court. 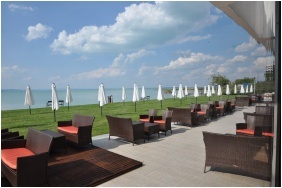 The private beach and the outdoor swimming pool with sunbathing terrace give you a pleasant holiday. 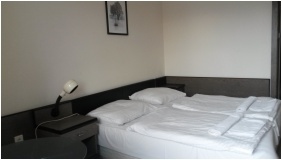 For the recreation guests can use the sauna and the massage in the hotel. 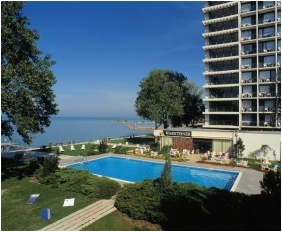 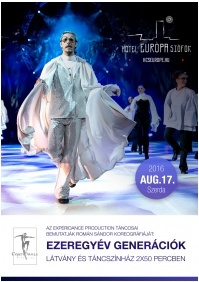 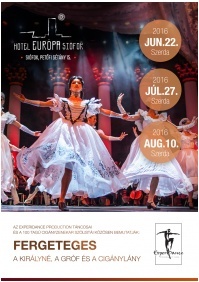 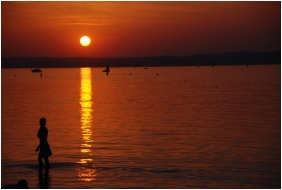 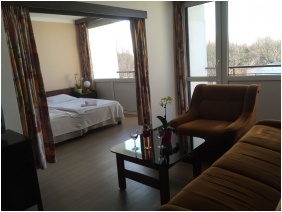 Check availability and best rates in Hotel Europa & Hungaria Siofok!